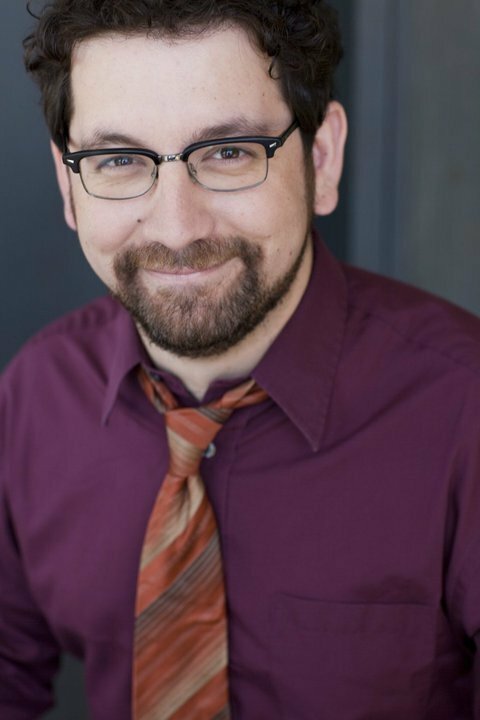 Welcome to the website of Joe Zarrow, Midwestern Actor and Playwright. Check out Joe's reel. It includes scenes from his Network TV debut on Chicago PD. Your browser does not support HTML5 video. Click here to download Joe's reel as an MP4. 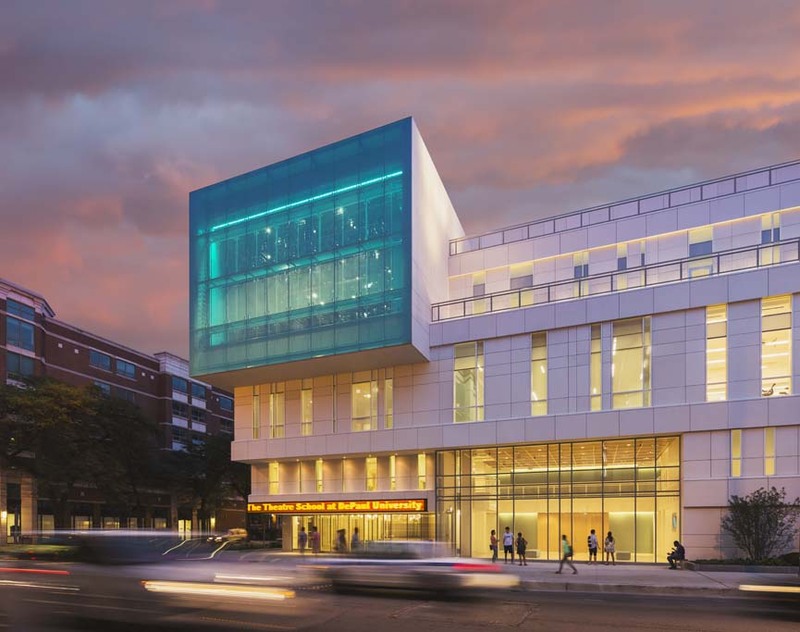 In February 2019, Sophomore BFA Students produced The Retreat, or Whatevs, Joe's contemporary adaptation of As You Like It at the Theatre School at DePaul University. 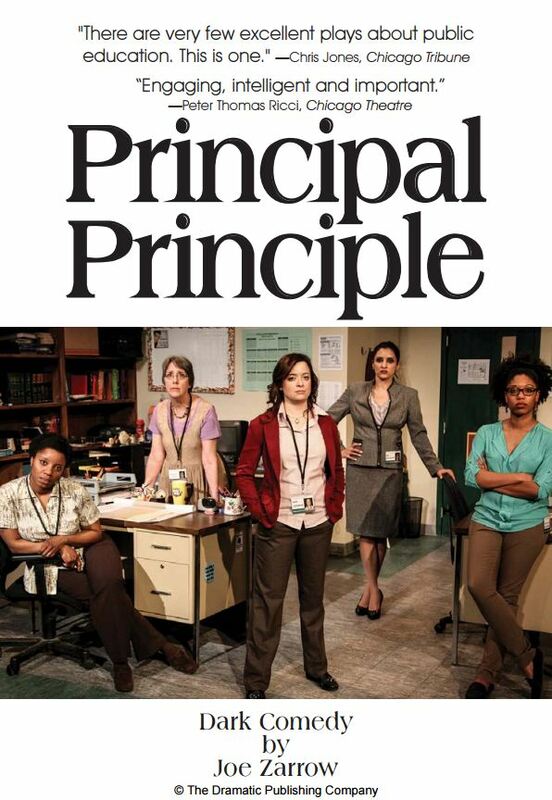 Principal Principle, nominated for the 2015 Non-Equity Jeff Award for Best New Work, is now available from Dramatic Publishing. If you are considering producing Principal Principle, please read this note about casting.